This MAX6675 temperature sensor is suitable for your projects which require measuring high temperatures. 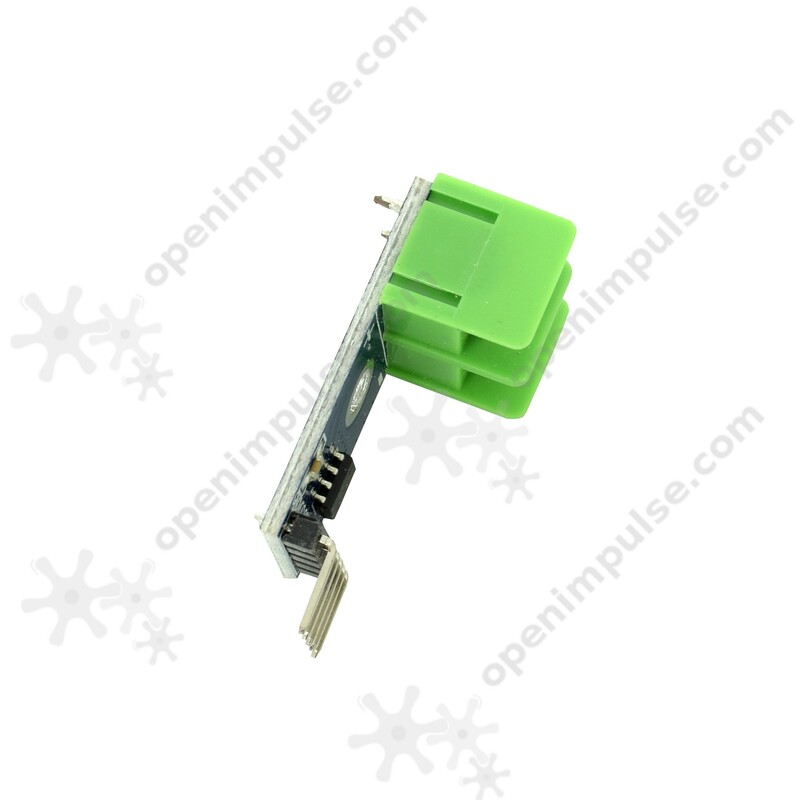 This sensor can measure high temperatures with very low resolution but with high precision. The MAX6675 temperature sensor can measure high temperatures with very low resolution but with high precision. 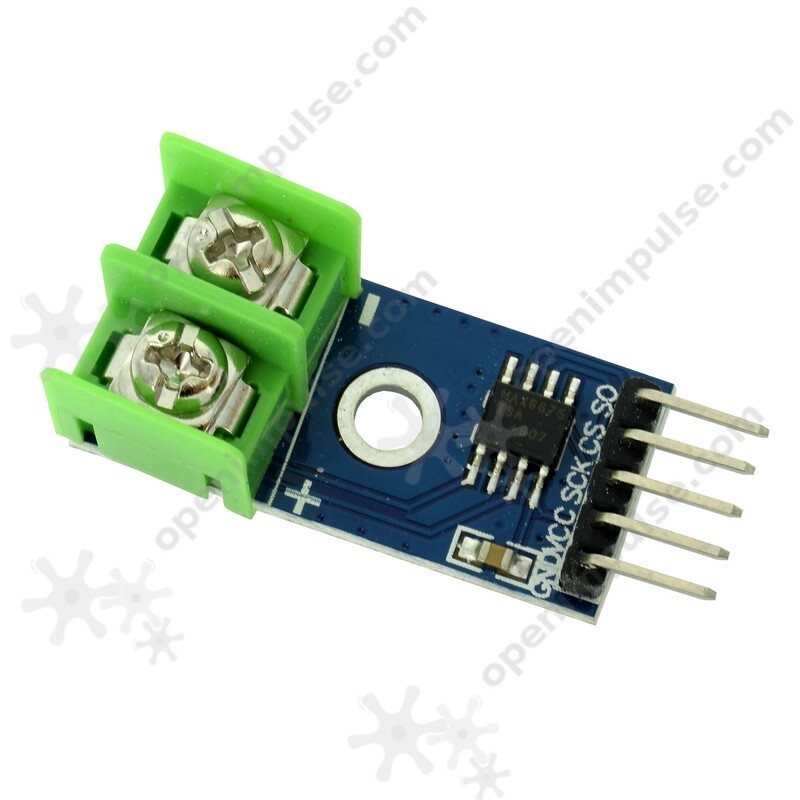 This sensor can work with Arduino development board, communicating over SPI bus. With the help of a development board, an LCD, and this MAX6675 temperature sensor, you can build your own digital thermometer for high temperatures.